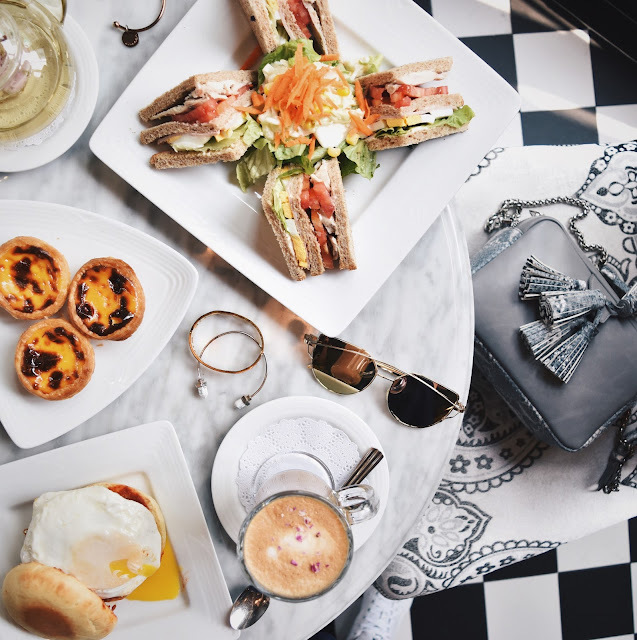 Whenever we think of the food in Macao, we'll most probably also think of Egg Tarts or Pork Chop Buns because, Hong Kong. But what most people are missing out on though, are also some of their local delights like Almond Biscuits, or traditional favorites like Lao Po Bing. And I mean, since you are already there, why not take the time to indulge in some other food choices than the usual ones which you can already find in Hong Kong? Don't know what else to eat? Well, this guide will help you! 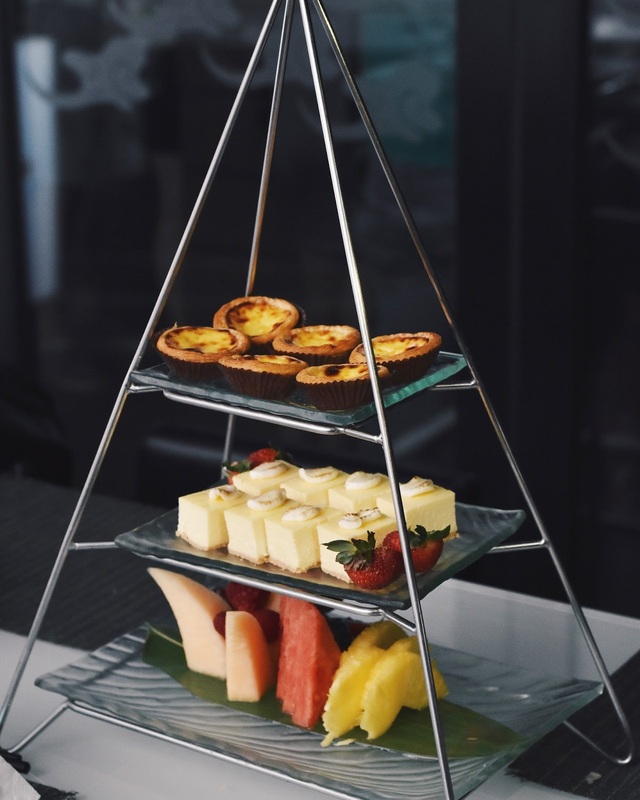 Okay, even though I did mention that Macao is much more than their egg tarts, we still can't dispel the fact that this is one of their most-known local delight. And Lord Stow's Bakery is one of the few places that ALWAYS garner a steady following. 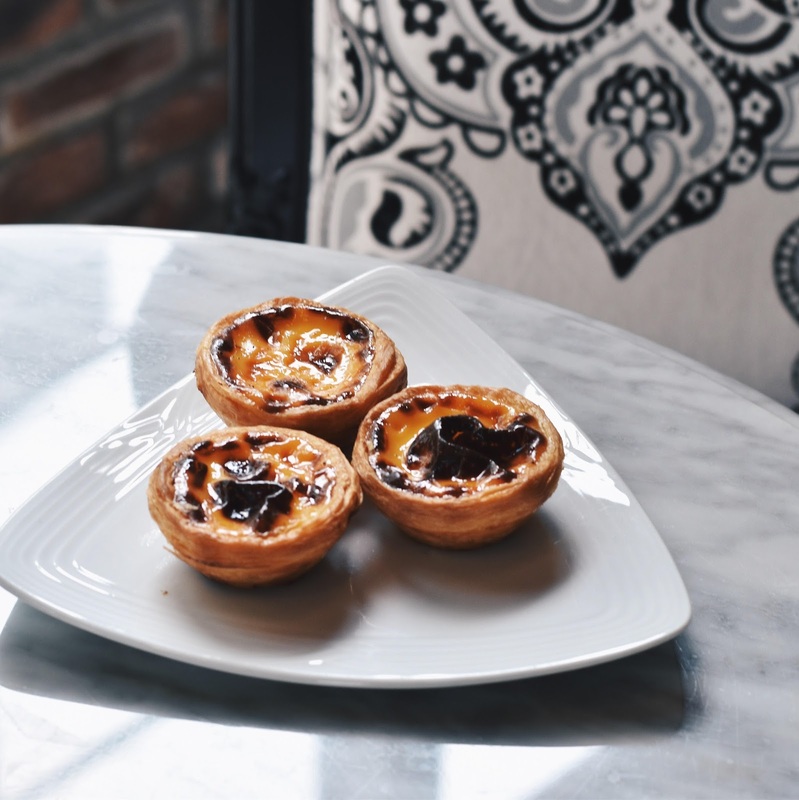 What makes their egg tarts different are the luscious egg custards that are slightly sweeter and more fragrant than ubiquitous egg tarts out there. Their crusts too, are perfectly crisp and light - making your entire egg tart-eating experience a more enjoyable one. Other than egg tarts, they also offer a wholesome breakfast selection for you to stuff yourselves silly! 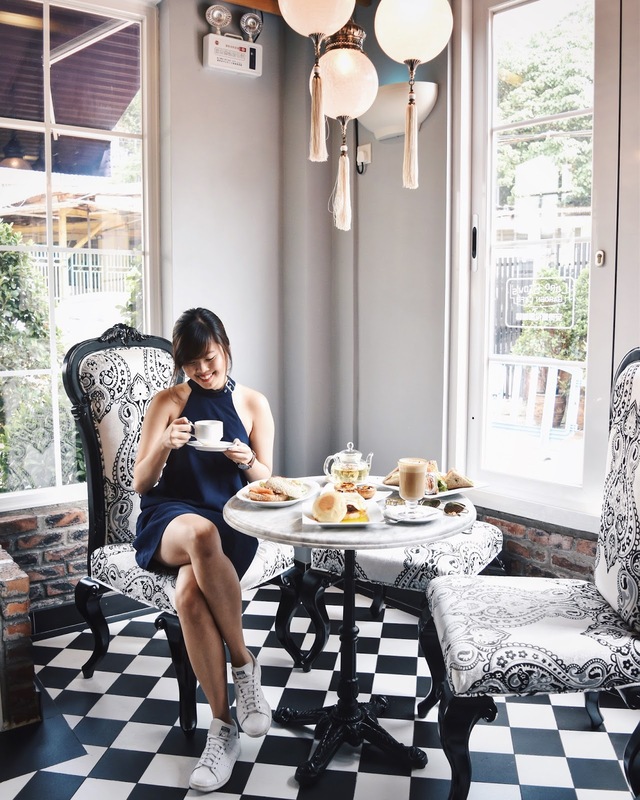 Located inside Broadway Hotel, the restaurant is housed in a food street akin to walking along the old streets of Macao - an extremely nostalgic experience. Wong Kun Sio Kang is widely known for their Michelin-recommended crab congee and shrimp roe noodles which have also attracted celebrities from all around the world to pay this unassuming food haunt a visit. If you are ever in Macao and looking for a Resaturant & Bar to chill out with some friends, I would highly recommend Sky 21. 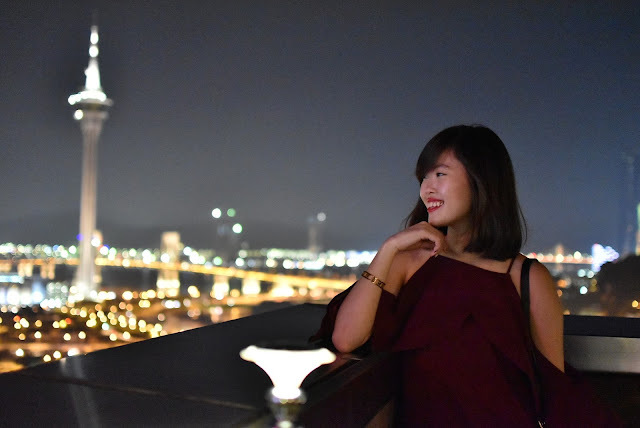 Here, you can catch a gorgeous view of the Macao Skyline at night and indulge in Asian gourmet. Our top picks were the African Chicken in their secret recipe sauce and the Chicken Laksa & Mushroom Risotto! For those who are keen on having a drink, you can also immerse yourself in their ultra-mod bar lounge for a intimate respite. Famed for their Pork Chop buns, Tai Lei Loi Kei (大利来记) is often packed with a bustling crowd, even during weekday noon. Their pork chop buns are prepared with well-buttered and evenly crusted polo buns which makes it an absolute delight to bite into. The pork chop too, are tender and marinated with mouth-watering spices which further alleviates the entire dish. Other than their Pork Chop Buns, we also enjoyed the Squid & Curry sauce combination which brought about a medley of spicy and savoury flavours that were extremely additive. When in Macao, it's an absolute must to have Macanese food (the amalgamation of Macau and Portuguese culture). 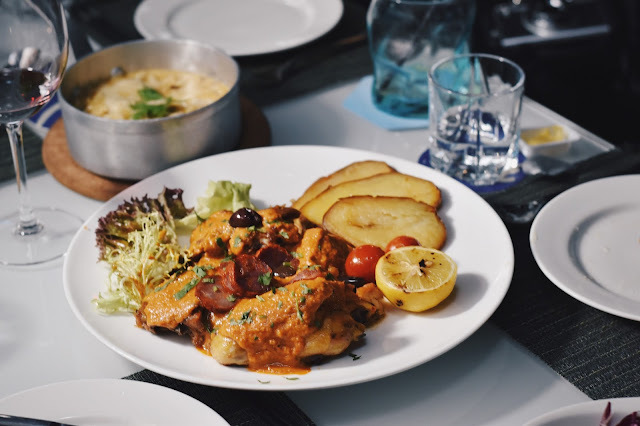 Cafe Sab 8 serves Macanese food prepared right from the heart, using recipes that have been passed down from generations to ensure that visitors will get the most authentic experience. The spices used here are very similar to the Malay heritage in Singapore, using ingredients like Sambal, curry or even rendang - making us feel right at home. If you are popping by Studio City for their House of Magic Show or for the Batman Dark Flight 4D show, you can first have a fulfilling lunch over at The Shanghai Magic Restaurant, where you can catch a live magic show right before your eyes and indulge in premium Shanghainese dining. Some of the waiters and servers there are also equipped with certain set of magic tricks or skills for your in-meal entertainment which are the perfect complement to the magic show you are about to catch afterwards! Also one of the most extravagant hotel I have ever been to, period. If you are looking for a hotel to stay in Macao, I would highly recommend this hotel as well. Simply put, Cafe Fontana reinvents the buffet experience. They even have a florist in the restaurant! The buffet restaurant uses the best seasonal ingredients and showcases it in 10 distinct stations, each helmed by an expert. Oh and please leave some stomach space for their desserts which were the highlight of the entire buffet. 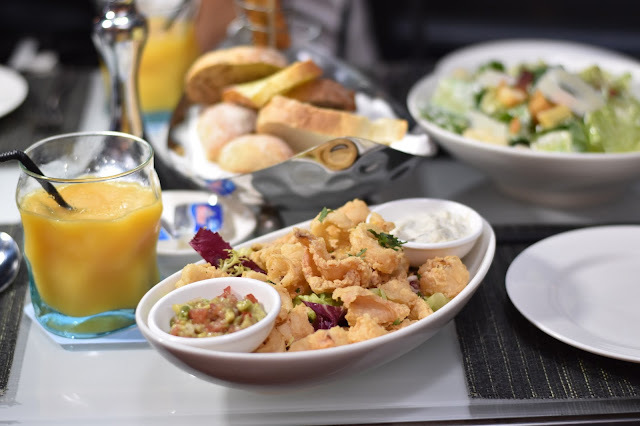 Not only can you immerse yourselves in the massive selection of food, the view at the restaurant also overlooks a picturesque view of their Performance lake! Situated at Taipa Village, you will be able to spot the shop front from a distance because of the snaking queue right outside the store. 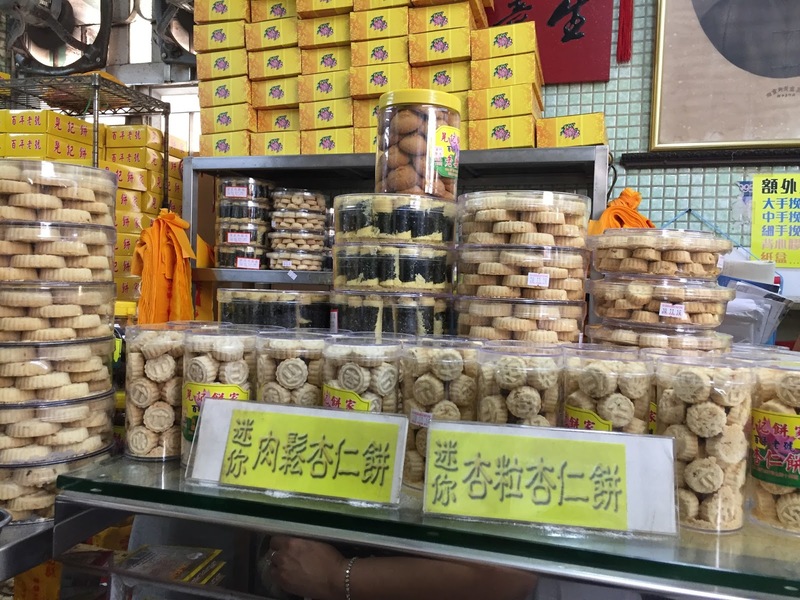 Fong Kei Bakery has been featured in countless of newspapers and TV programs for their Wife's Biscuits (老婆饼), Almond cookies and 肉切酥, also known as meat-filled biscuits. Personally, I am a huge fan of their Wife's Biscuits and Almond Cookies - especially the latter since I am a huge fan of almond paste. My family and friends loved the pastries there too, so it was definitely well worth the wait!